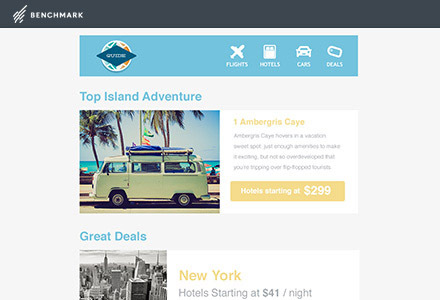 With 400+ Email templates your design is ready for any occasion. Learn what engages your customers through split A / B testing. It’s like having your own crystal ball. With Inbox Checker, see what your design looks like in all email clients before it’s delivered.